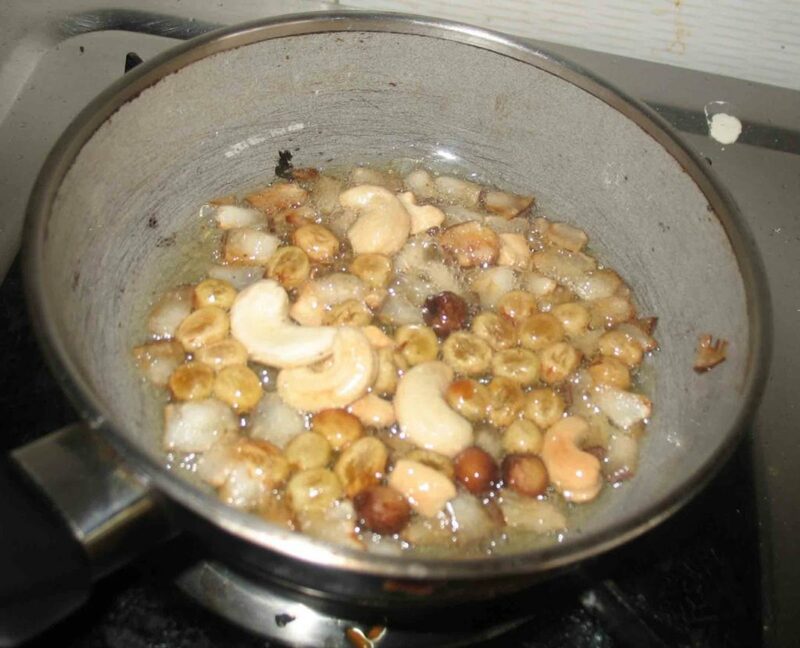 Today it’s the 3rd day of our marathon running… It’s BM#27 Week1 Day3… Today i selected the Festive Recipes.. under Occasion Theme… It’s an Sweet dish and going to be best one for sweet tooth people..
Javvarisi in English It’s named as Sago..It’s full of starch and is great for quick boost of energy. 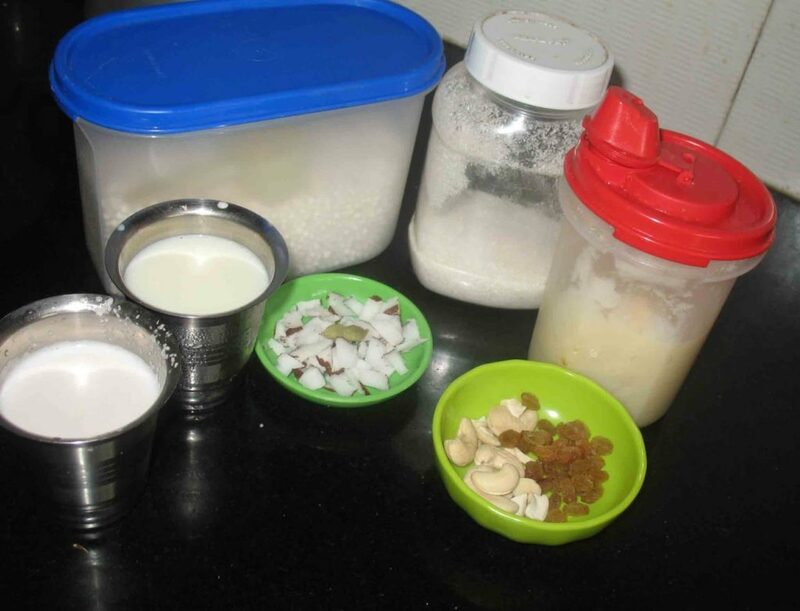 Sago have a cooling effect(Caused by excess body heat).. Sago is extremely a low fat content..& it does not have any minerals or vitamins, & has very low amount of calcium, iron and fiber… But you can make up this ingredients by using milk, cashews, ground nuts, vegetables…. I am not very fond of sago..but surely like all that fried stuff you put in there..absolutely sinful..love it! Very creamy kheer, love the addition of coconut milk here. 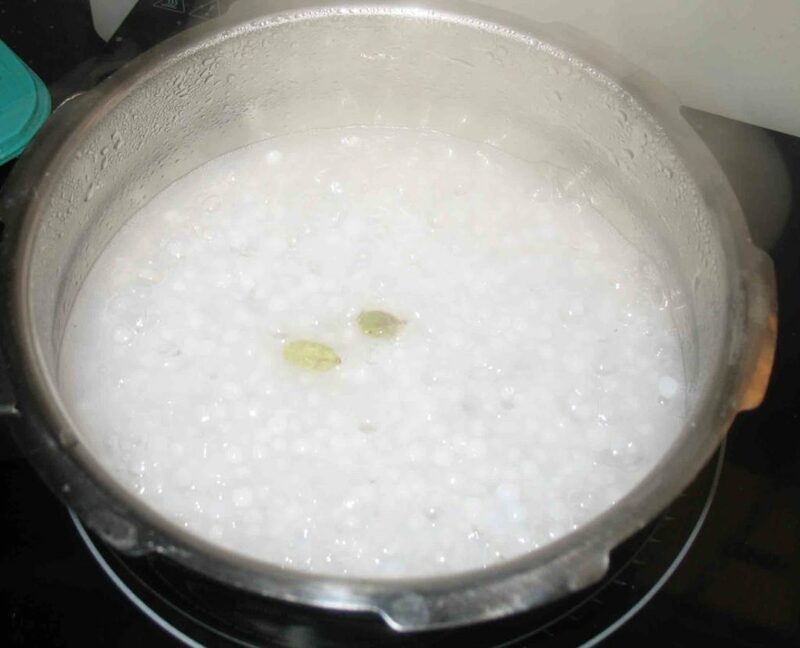 I love how sago cooks and shines up like pearls. There is something quite attractive about it :). Nice payasam! 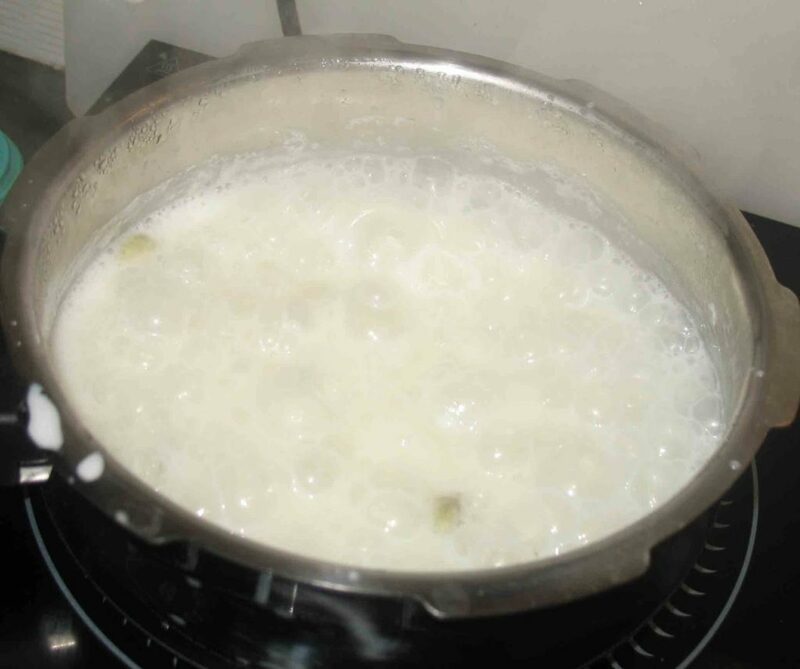 Love the addition of coconut milk in the payasam! 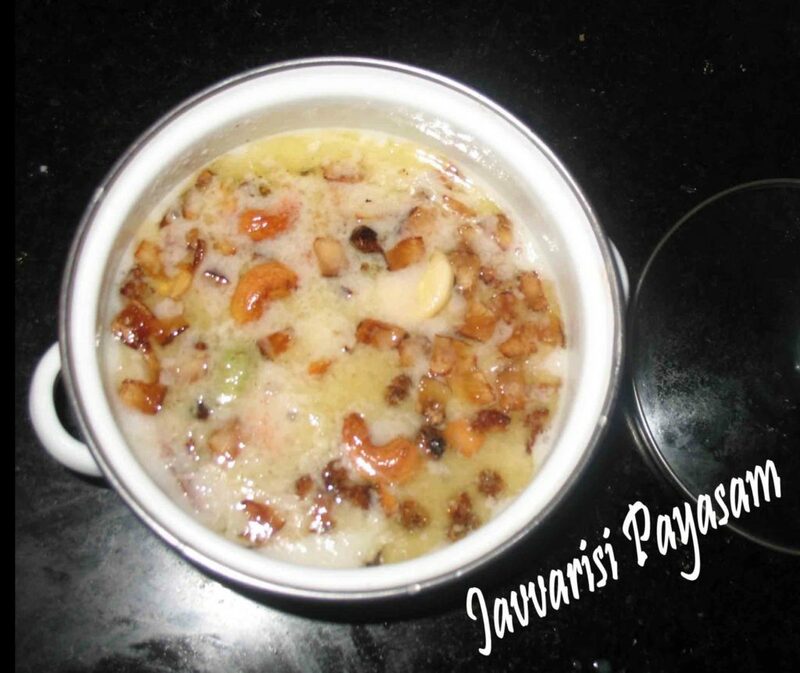 I absolutely love love jevarasi payasam, but I can never make it right. 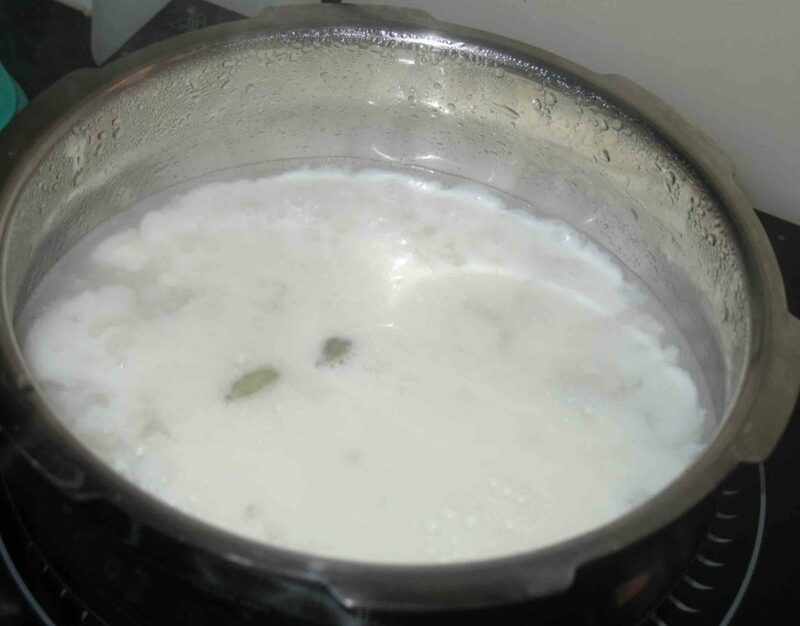 For some reason it always makes my milk curdle once I add the milk to the cooked jevarasai. Adding coconut milk is such a flavorful idea. The roud javvarisi will make me happy.Love to have it any time. 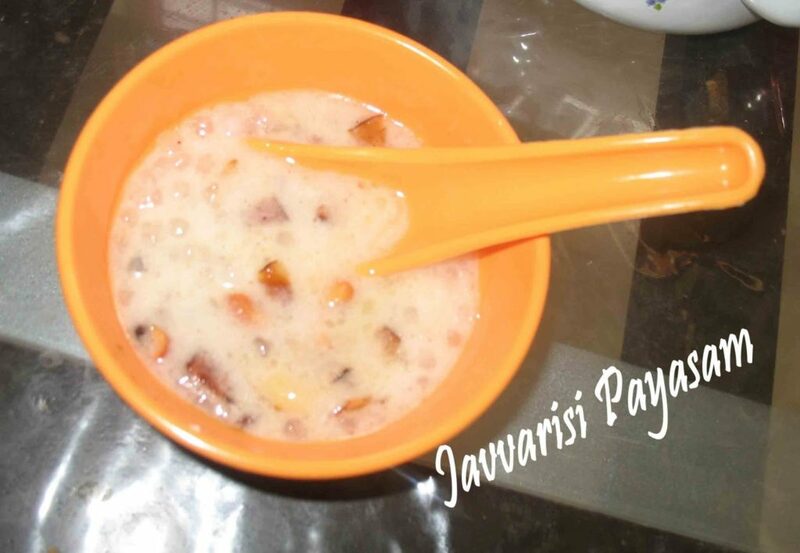 I love this payasam very much. I usually add milk, but coconut milk would give a lot of flavour, right? reminds me of the time when we used to wait for Amma to go shopping for sago kheer and Filter coffee was our snack then that we made chori chori. 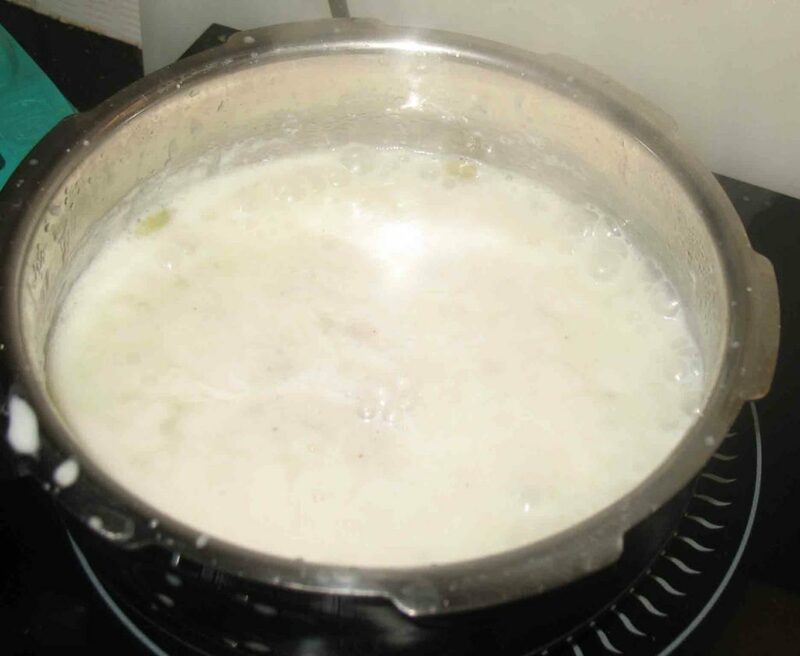 I always keep fingers crossed hike cooking sago, pressure method is new for me, like the addition of coconut milk. 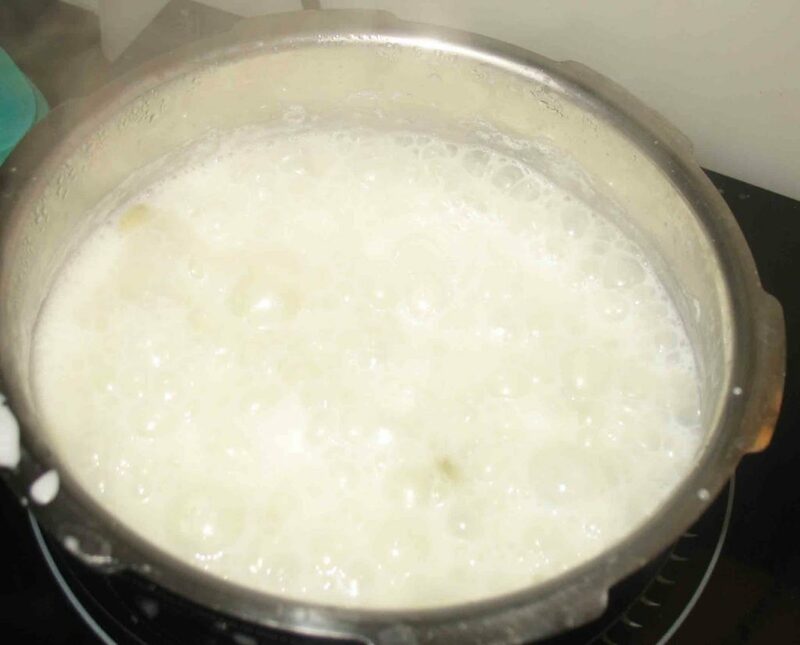 Never added coconut milk and coconut to sago payasam. That's an interesting variation.